Location! Location! Location! 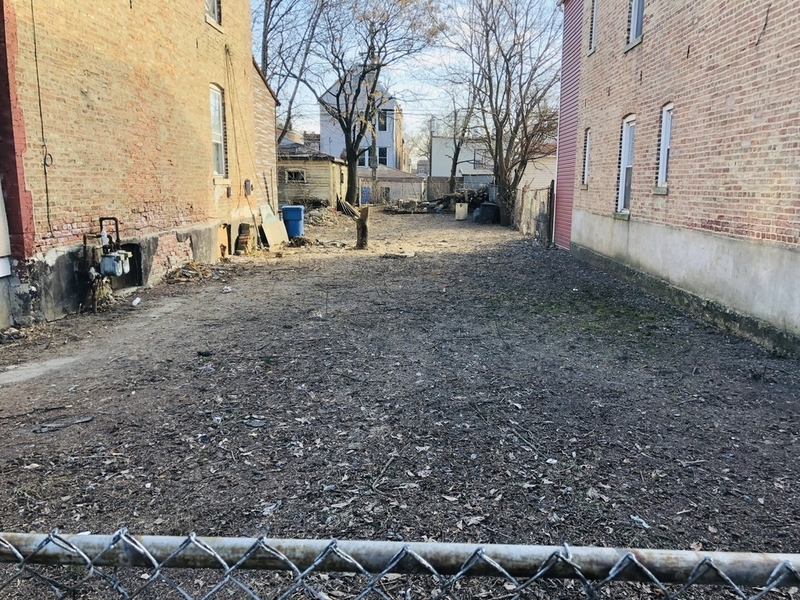 Rare opportunity to purchase RT-4 zoned vacant lot in the heart of Little Village! Additionally, check 2823 S Ridgeway mls#10268709 for bulk purchase. Want to find out who owns 2825 South Ridgeway Avenue? Get detailed property transactions, assessments, mortgage info.